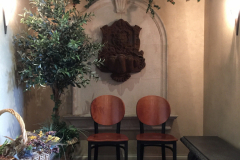 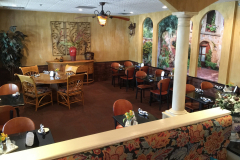 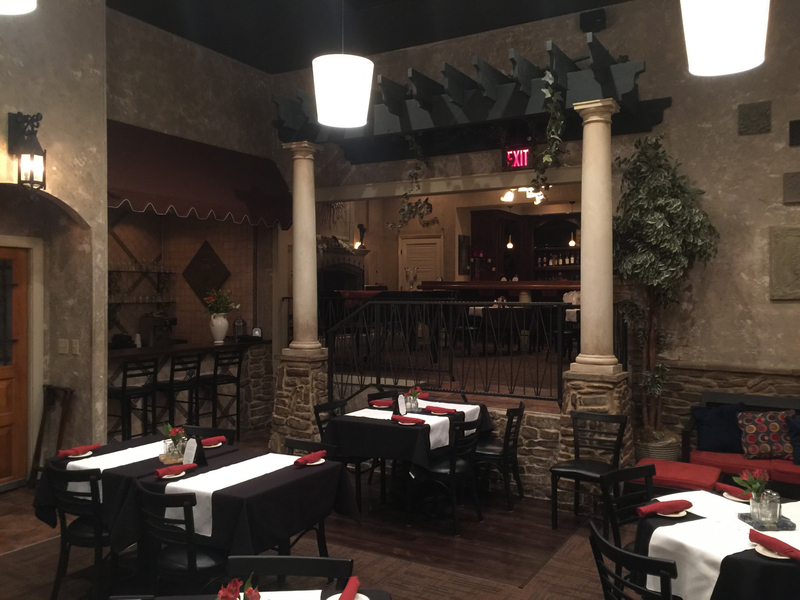 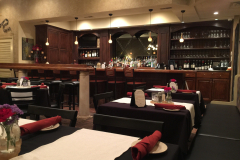 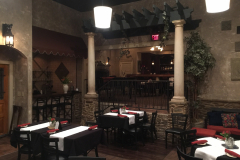 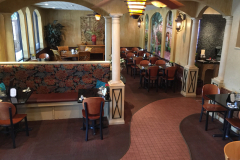 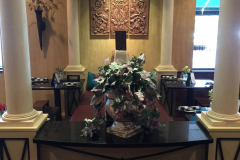 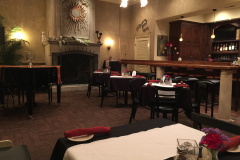 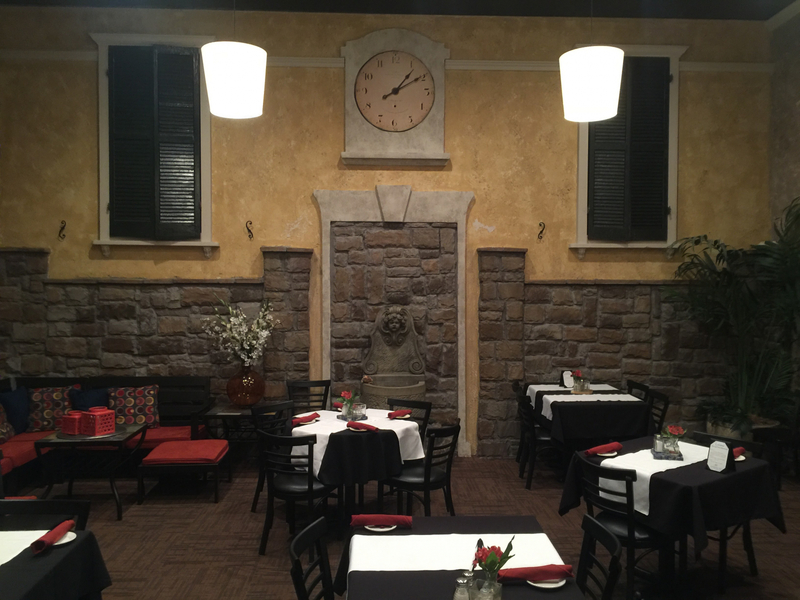 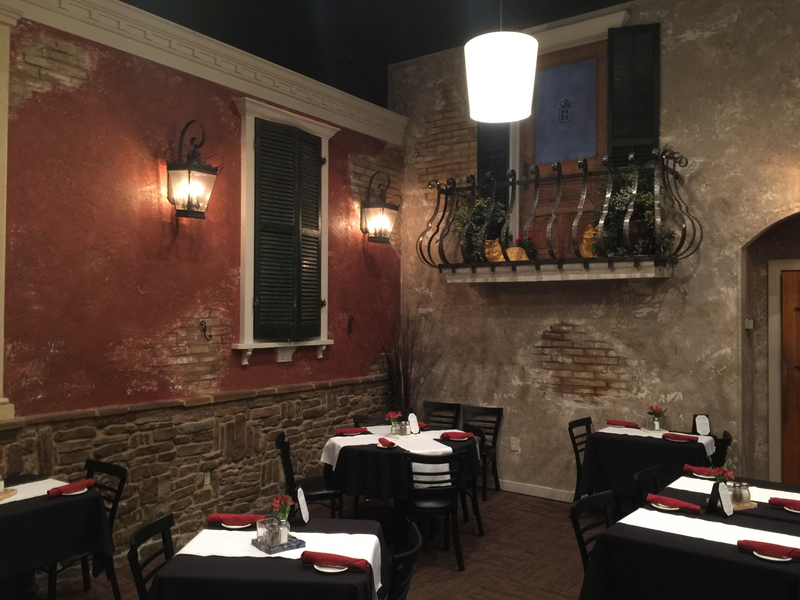 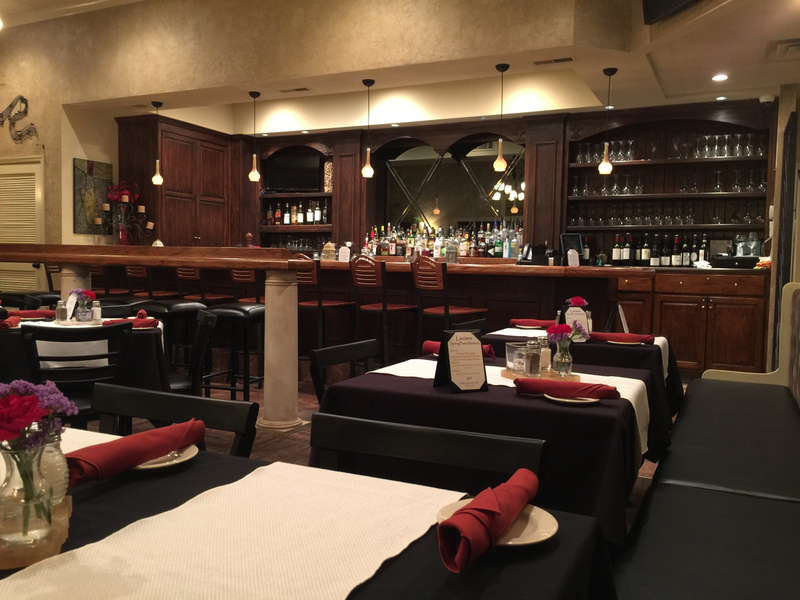 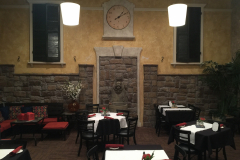 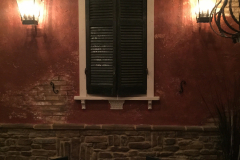 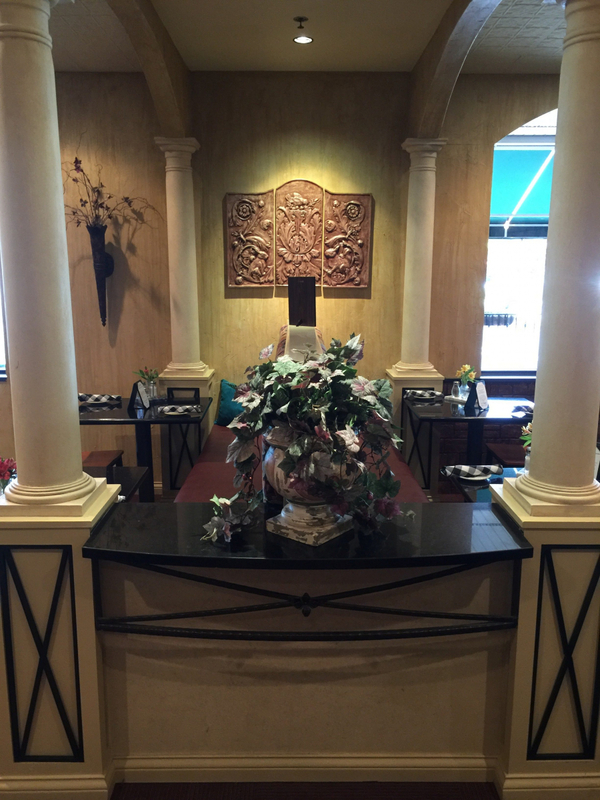 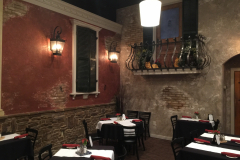 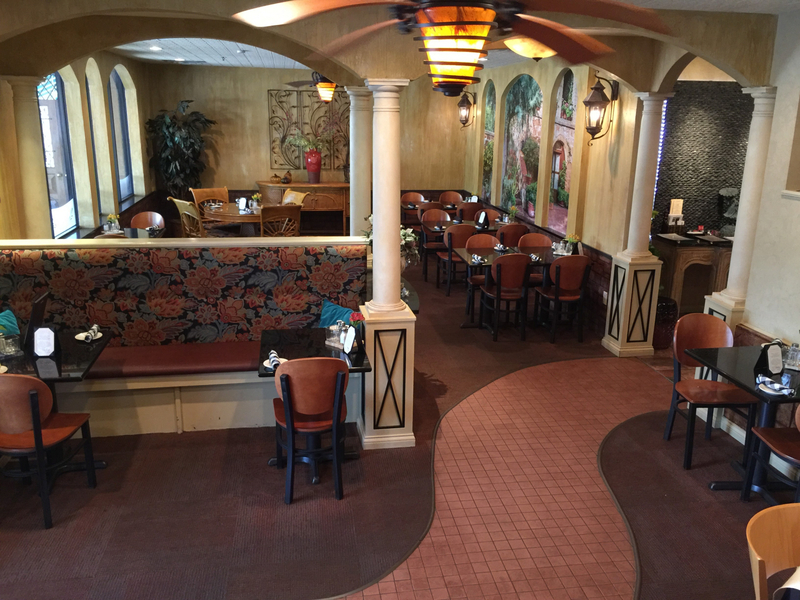 Relax in our traditional front dining room featuring a Mediterranean atmosphere. 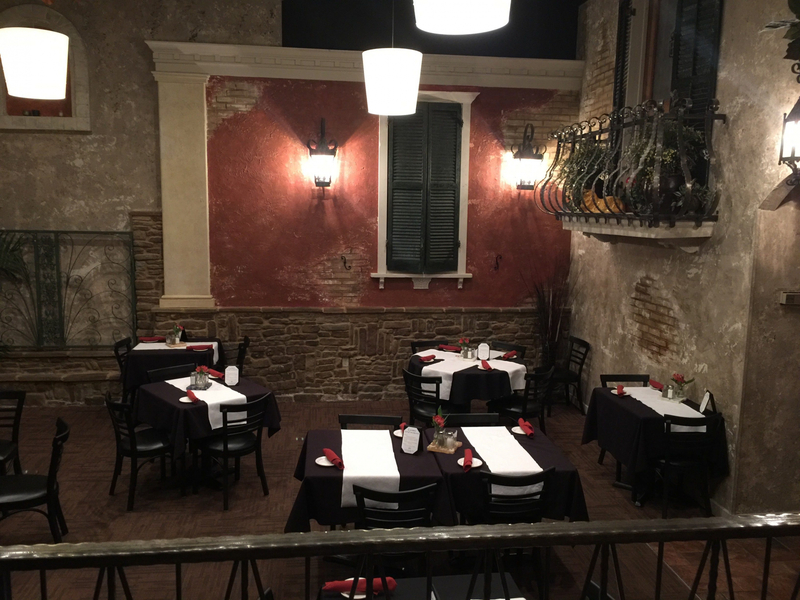 Whether you’re looking for a romantic dinner for two or dining with family and friends, old world charm provides the perfect ambiance for a memorable dining experience. 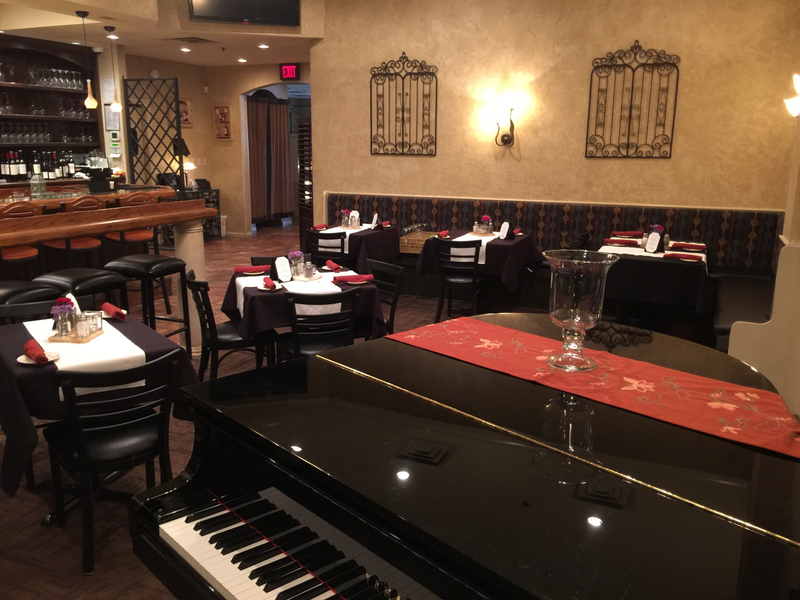 Enjoy live music every evening. 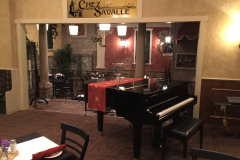 Here you can find Dave McConnell and other singers and musicians performing jazz standards and pop favorites accompanied on the baby grand by some of Huntsville’s most accomplished jazz pianists. 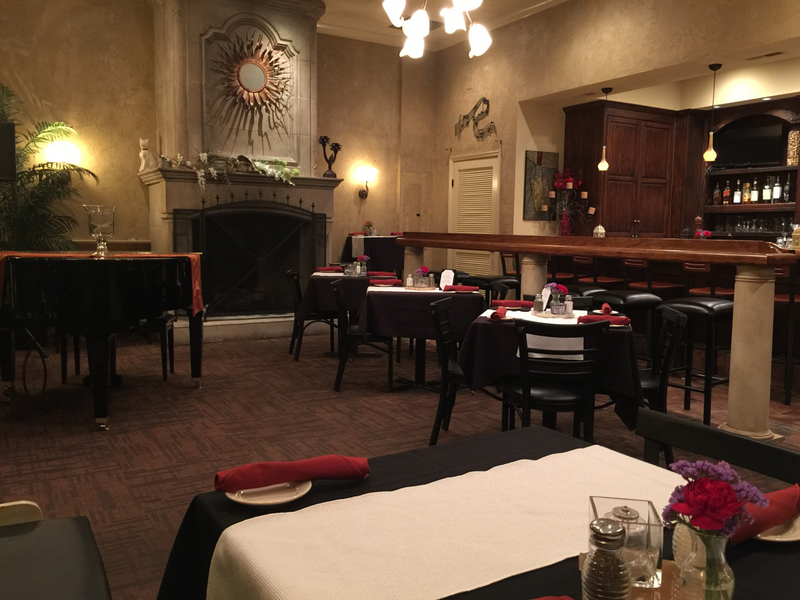 The quarters are cozy, as one would expect for a European style venue; classy, yet inviting with a sense of casual elegance. 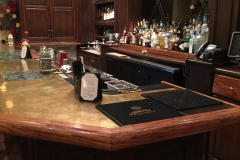 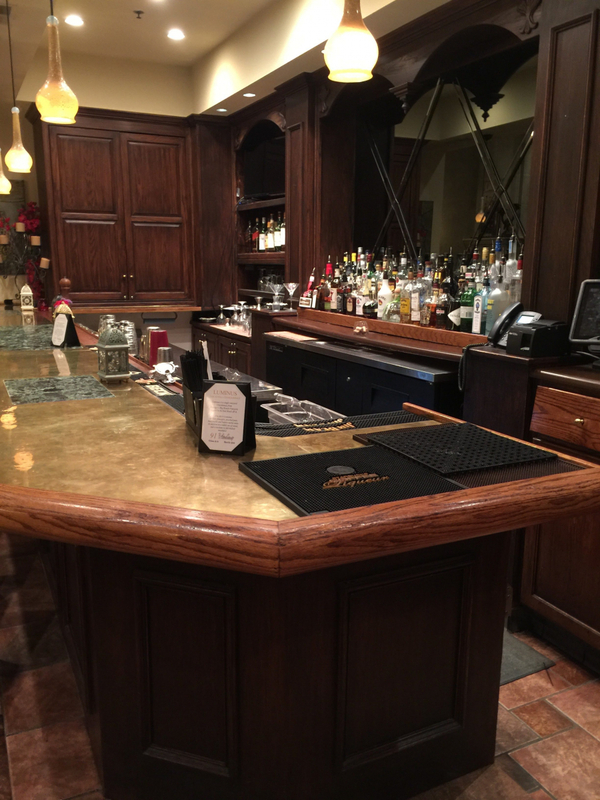 The fireplace anchors the room, and the traditional oak bar is the perfect place to enjoy fine wine or a favorite cocktail. 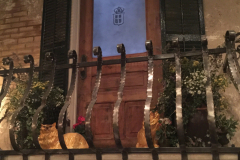 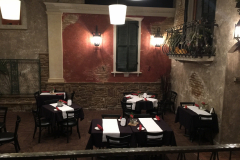 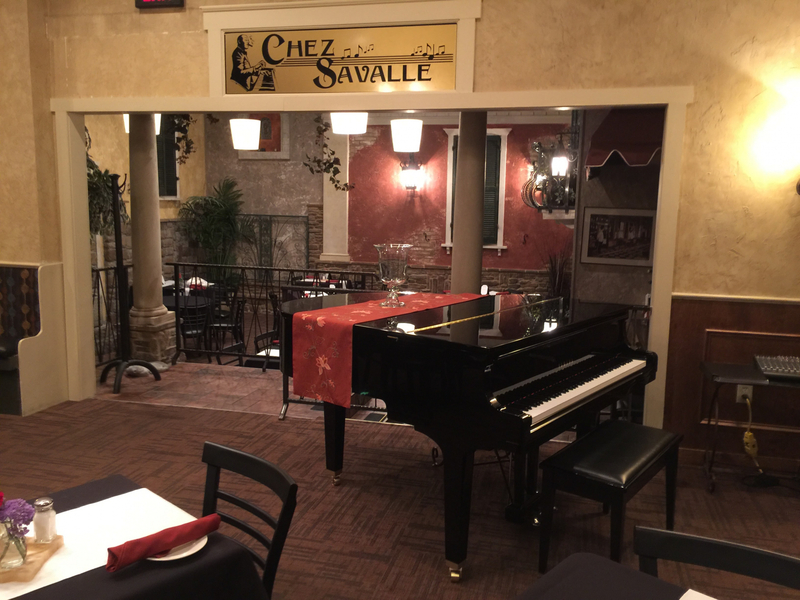 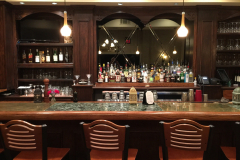 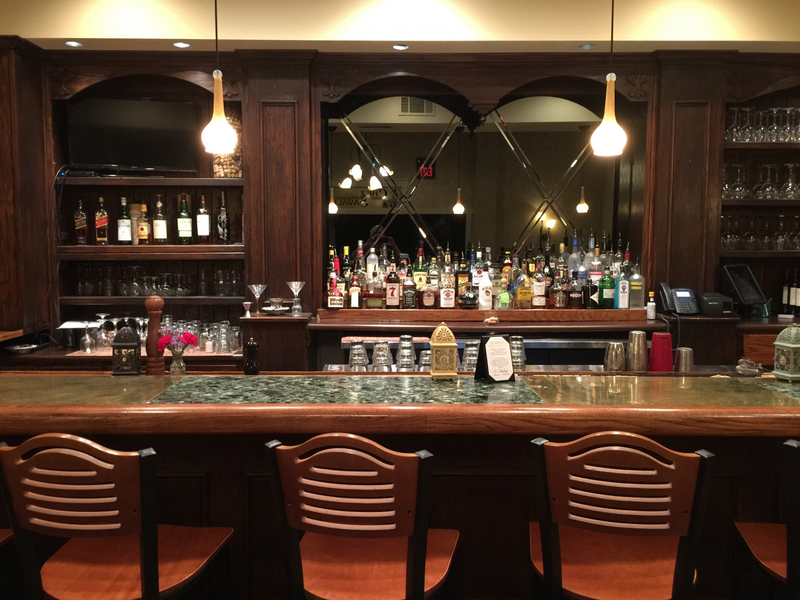 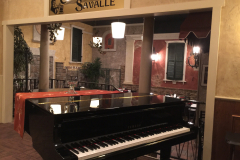 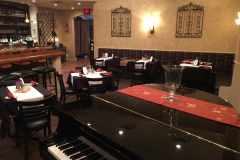 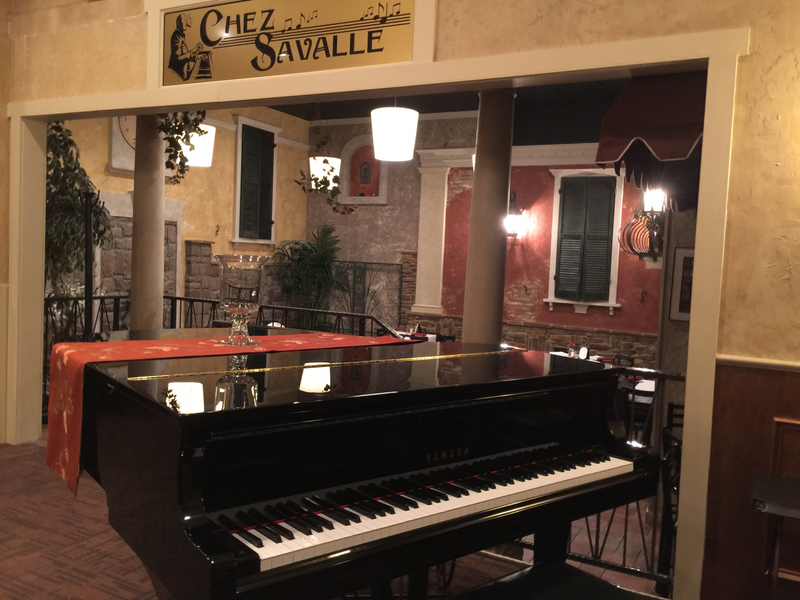 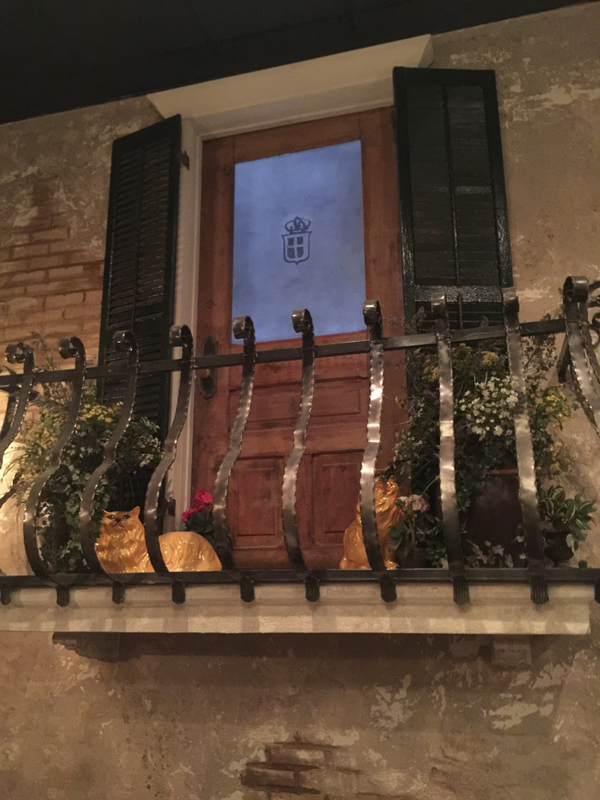 Enjoy the musical atmosphere of Chez Savalle any night, whether you’re stopping in for a drink and appetizers, or enjoying a four course dinner of Luciano’s Italian cuisine. 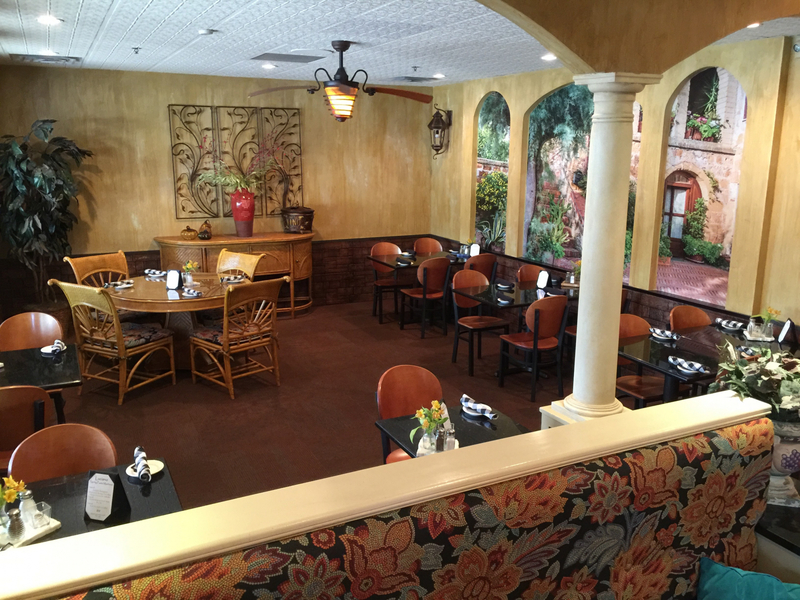 For those that delight in “Al Fresco” dining, we offer our casual front patio. 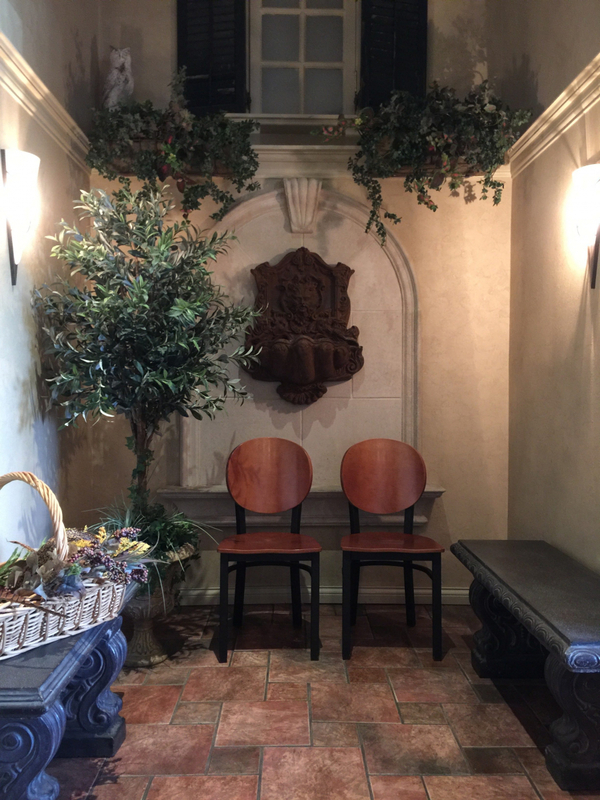 Leisurely sip a glass of wine while you read a book, converse with friends, or simply enjoy the soft summer breeze. 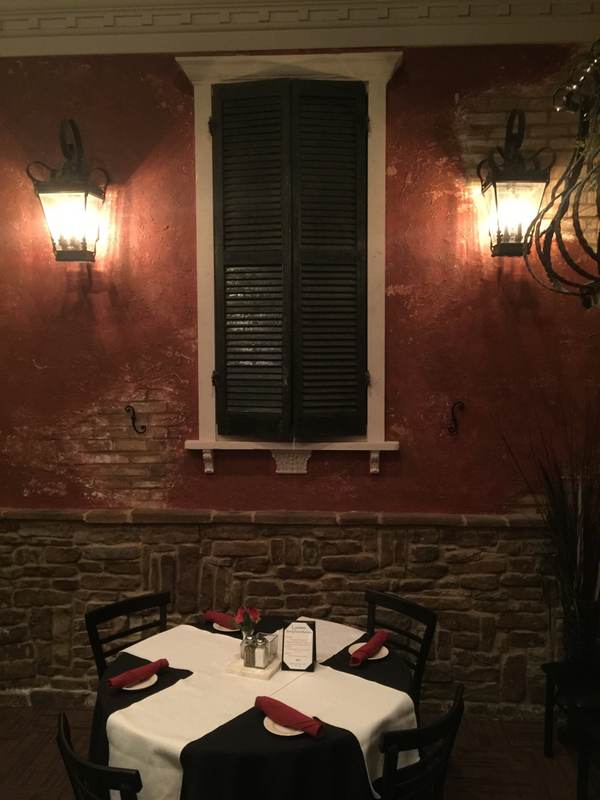 Our moderate southern climate allows for comfortable outdoor dining from March through October.